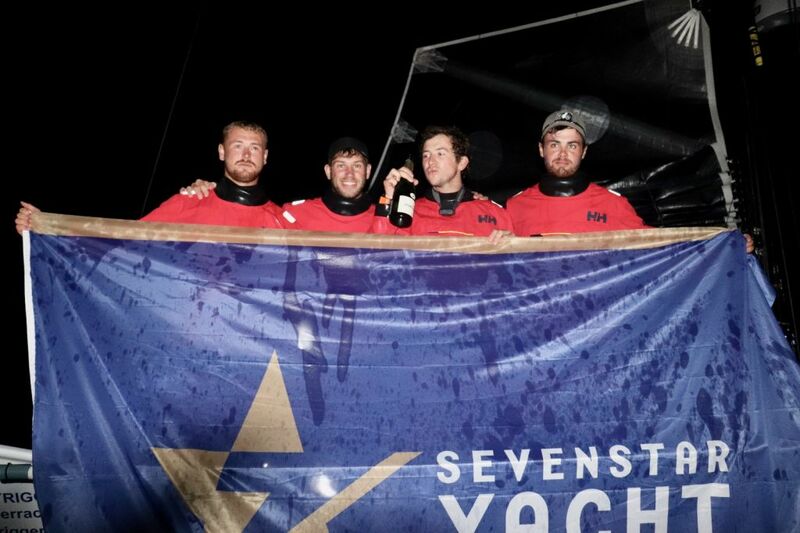 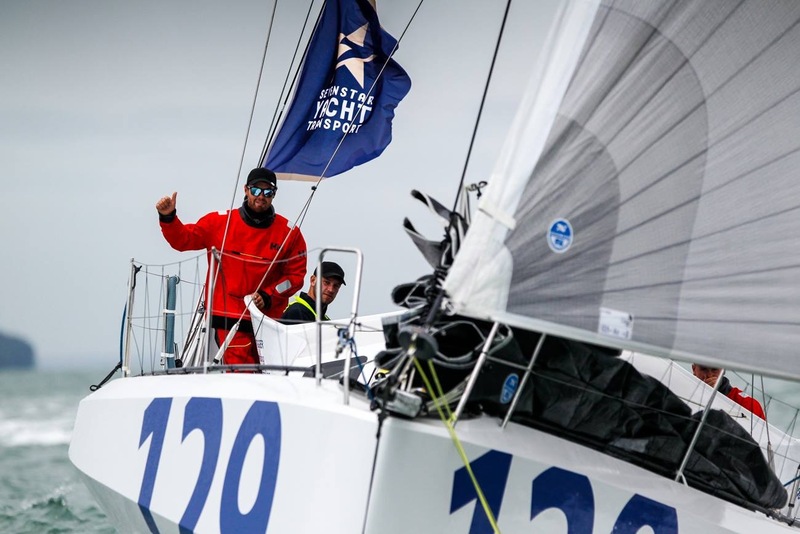 Yoann Richomme will join Jack Trigger as co skipper of Concise 8 for the 1000 Mile epic starting in Caen, Normandy this May. 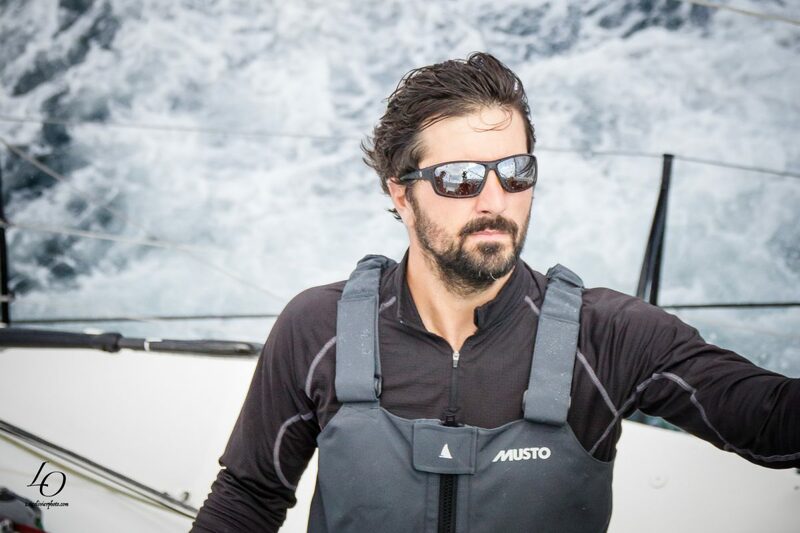 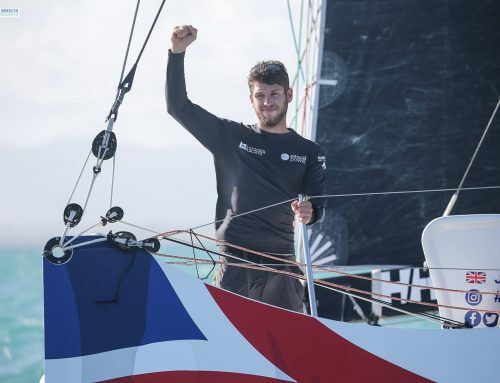 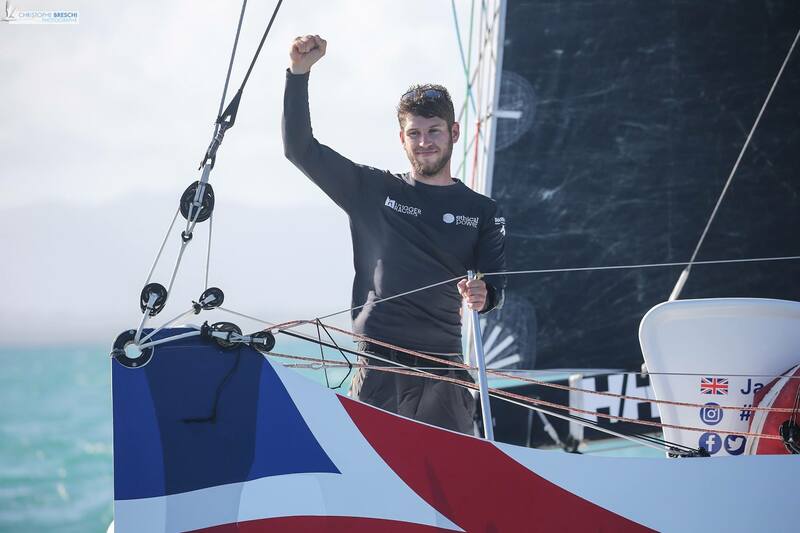 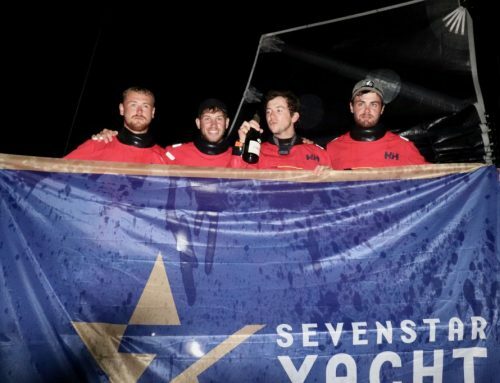 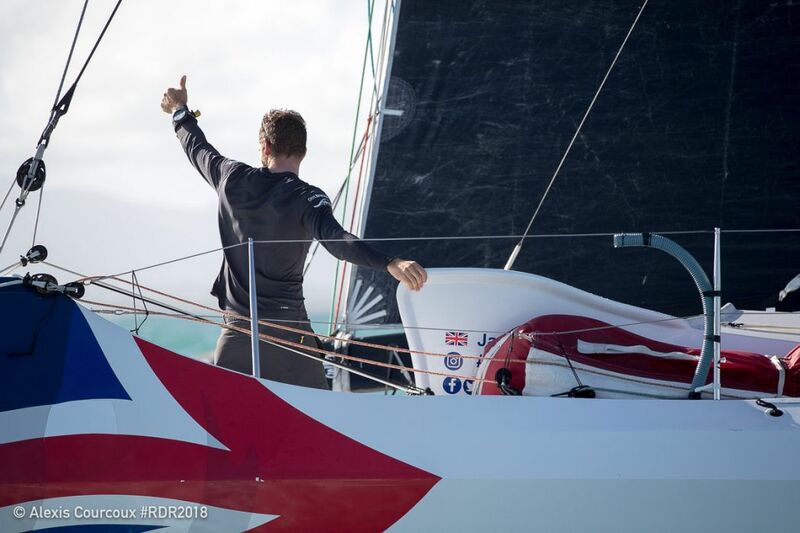 Yoann posts an impressive resume having won the coveted solitaire du Figaro in 2016 and finishing twice second in the unofficial solo offshore world championship. 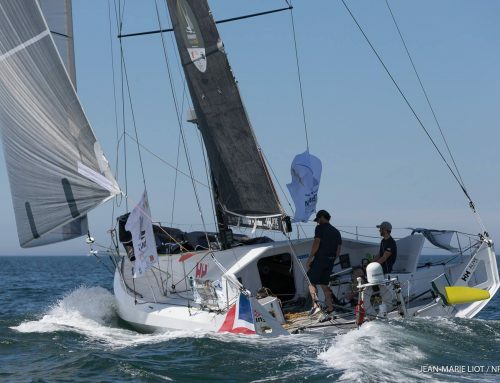 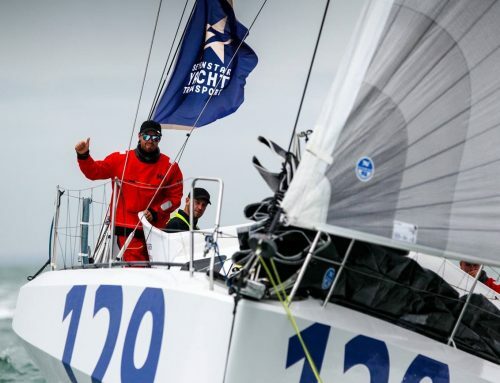 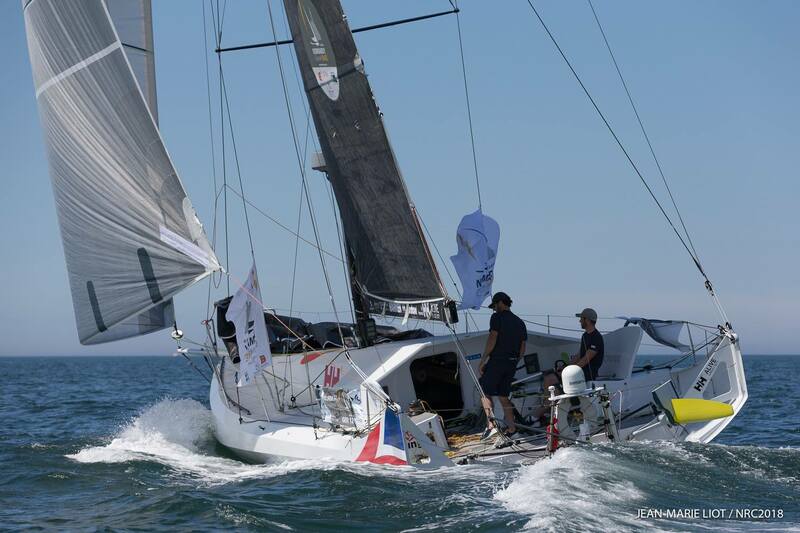 Also no stranger to the Class 40 circuit Yoann finished 3rd in the 2011 edition of the Normandy Channel Race and 2nd in the Transat Jacques Vabre that same year. 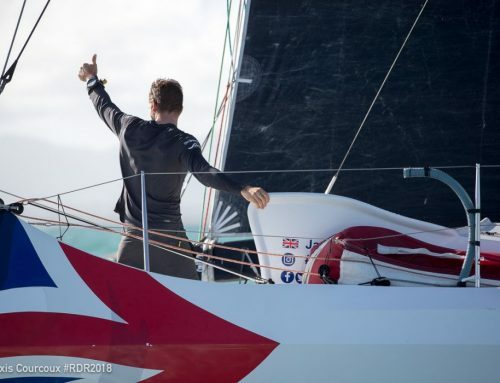 First Yoann is competing in the coming AG2R race which starts on Sunday, so best of luck to him and make sure to follow what will no doubt be another exciting Figaro race on the tracker!